Product prices and availability are accurate as of 2019-04-23 04:57:23 UTC and are subject to change. Any price and availability information displayed on http://www.amazon.com/ at the time of purchase will apply to the purchase of this product. 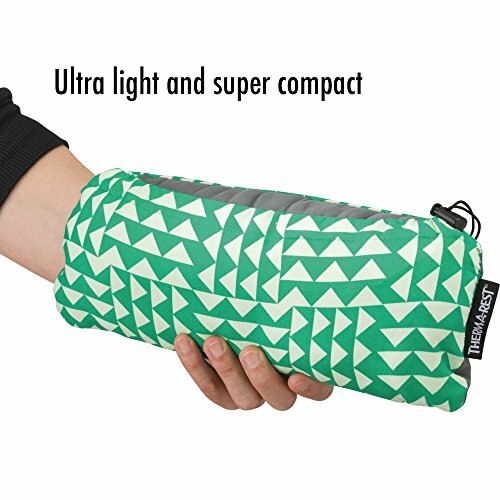 The Therm-a-Rest Compressible Travel Pillow is a true travel essential. 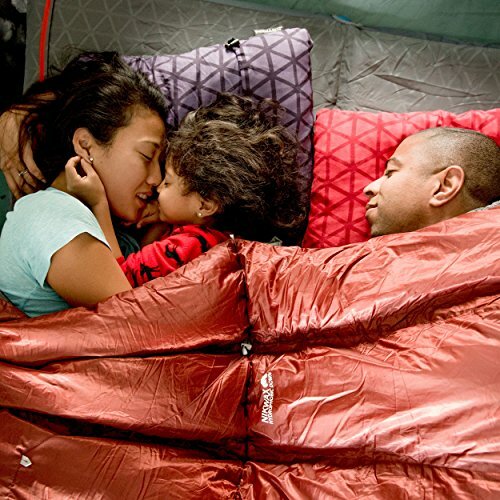 Ideal for anyone seeking sleep and comfort on-the-go, it offers all the support of home bedding in a small, convenient, and lightweight package for camping, plane travel, car trips, backpacking, trekking, and festivals. 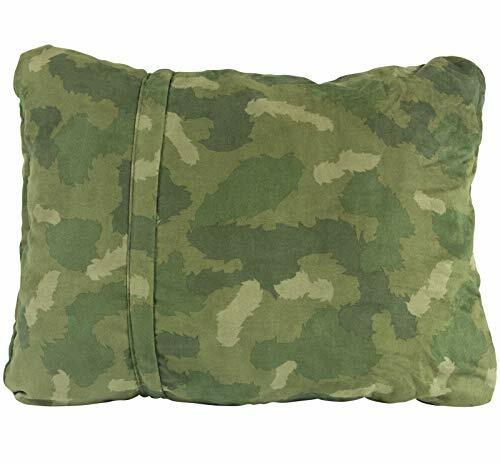 Easily compressible for packing into a backpack, duffel, suitcase, or tote, the pillow expands into a 4-inch thick, soft and squishy pillow for head, neck, and back support. 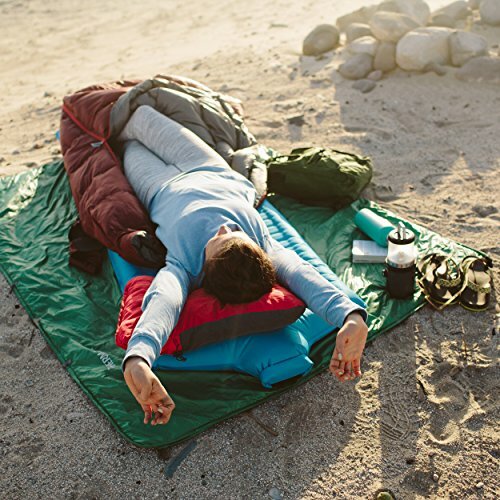 The brushed polyester cover is soft against skin for cozy comfort, promising sleep and relaxation in places where getting a little shut-eye can be a challenge. 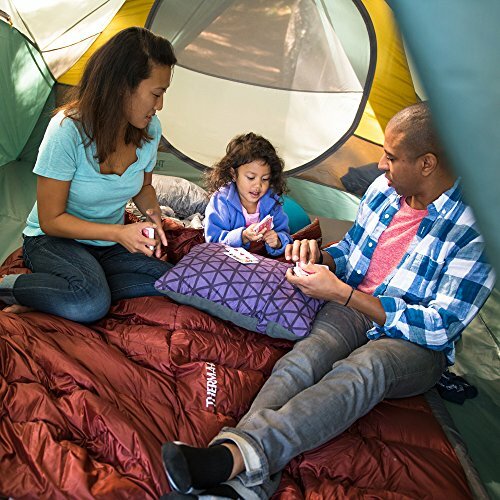 Rest comes even easier knowing that the lofty urethane filling is upcycled—the byproduct of Thermarest mattresses, utilizing the waste generated during production. 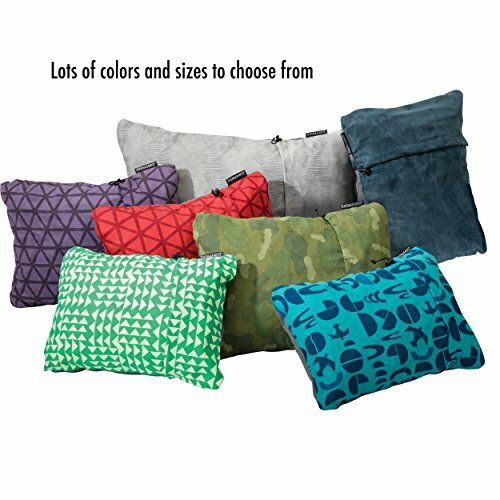 The Therm-a-Rest Compressible Travel Pillow is available in four sizes: Small measures 12 x 16 x 4 inches expanded (13 x 4 x 4 inches compressed) and weighs 7 ounces; Medium measures 14 x 18 x 4 inches expanded (14 x 5 x 6 inches compressed) and weighs 9 ounces; Large measures 16 x 23 x 4 inches expanded (16 x 7 x 7 inches compressed) and weighs 12 ounces; XL measures 16.5 x 27 x 4 inches expanded, (18 x 7 x 7 inches compressed) and weighs 15 ounces. Machine washable. Made in the USA.